Facing pressure from a number of sources, organizations in recent years are forced to look for novel and cost effective ways to improve their operations and processes. 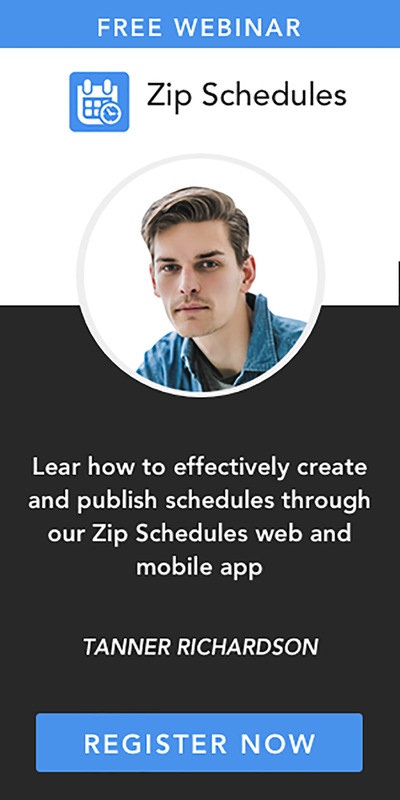 Advanced solutions such as scheduling software are of critical importance because these have the potential to help you enhance the quality of your offerings while at the same time giving your organization an edge. 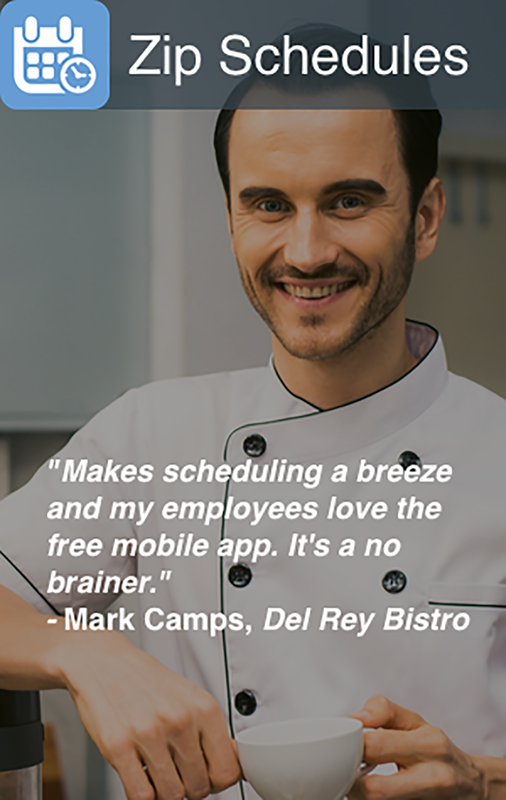 Eliminate the hassle associated with manual employee scheduling. Keeps you from overstaffing resulting in reduced labor costs. Offer compliance with labor laws so that there aren't any conflicts. It goes without saying that efficient staff planning is an absolute necessity for organizations operating in today's rapidly evolving global economic landscape. From changing payroll laws to labor costs, the challenges faced by businesses are tremendous. Labor isn't always available, and you need to schedule their shifts according to their availability and task requirements. Labor needs supervision and clarity in communication to complete the tasks assigned to them in a timely fashion. You need to abide by payroll laws and employment laws.